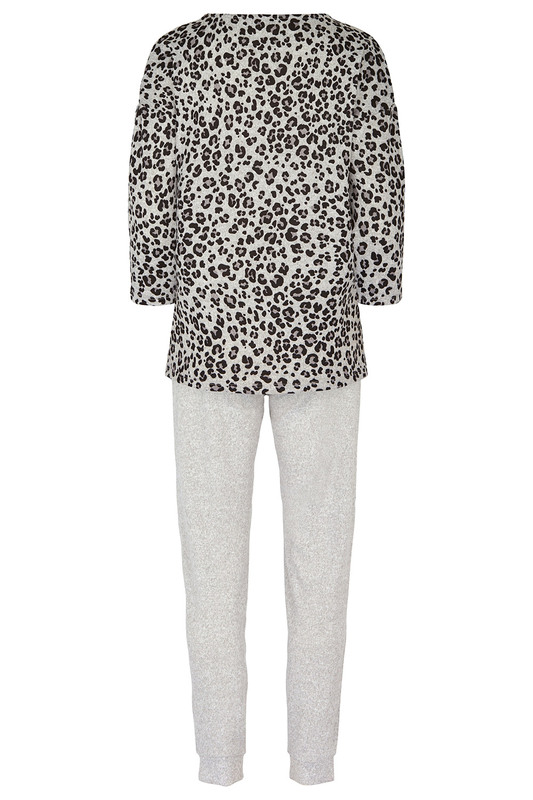 This comfy loungewear set features a top with a fun all-over leopard print and is only available on our website. 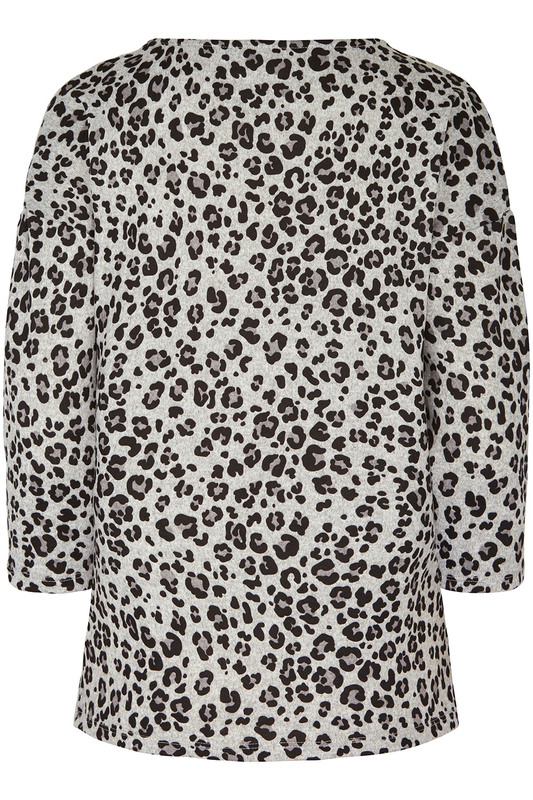 It is finished with 3/4 sleeves, making it perfect for year-round wear. 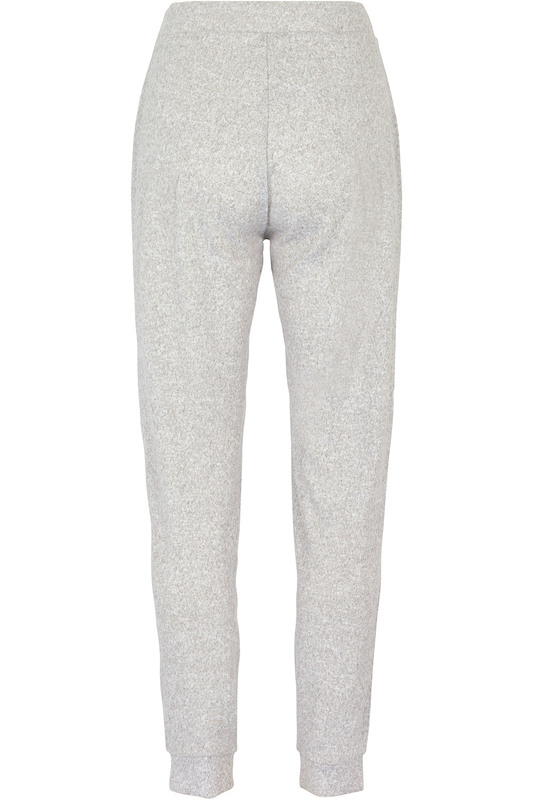 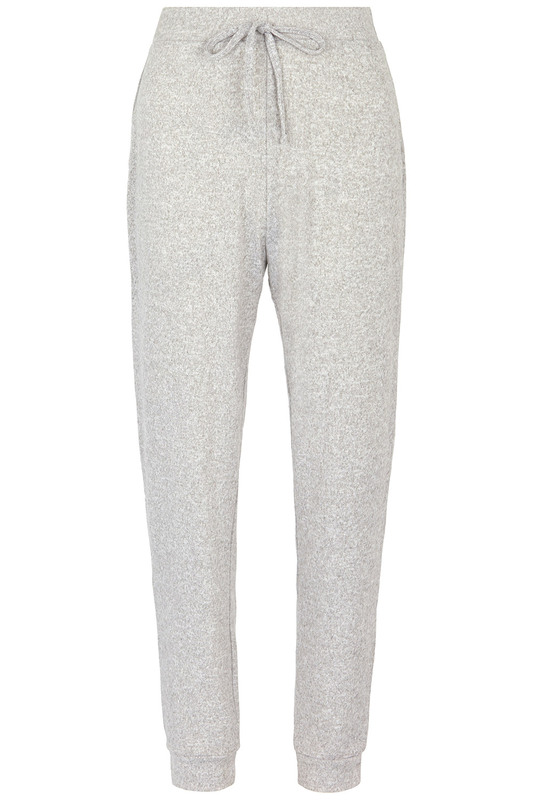 The flattering tapered trousers have elasticated cuffs for extra comfort. 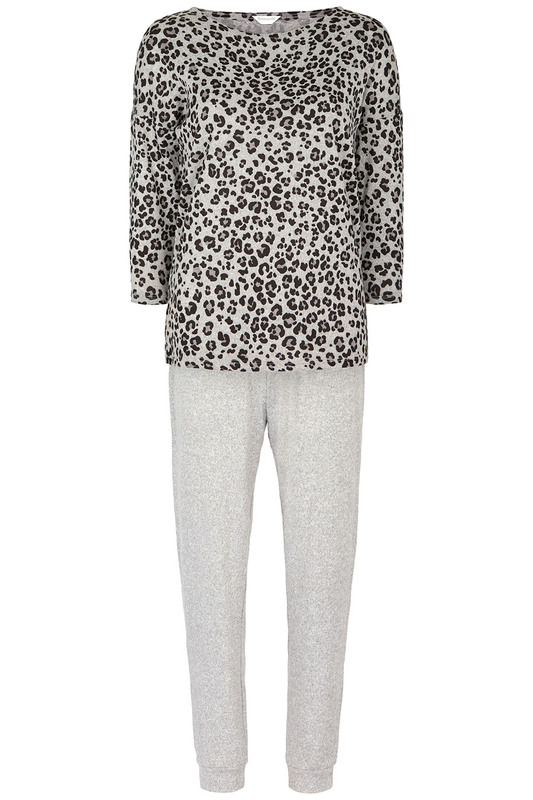 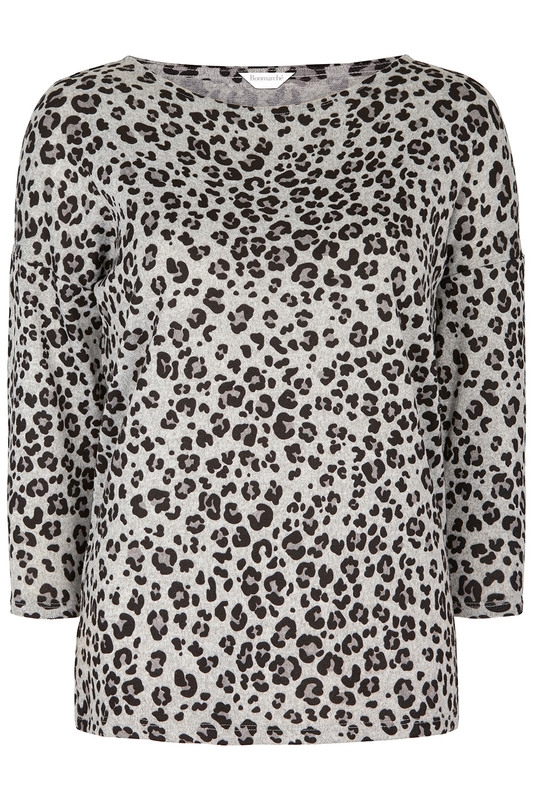 Team this outfit with cosy bed socks and enjoy a lazy evening at home.